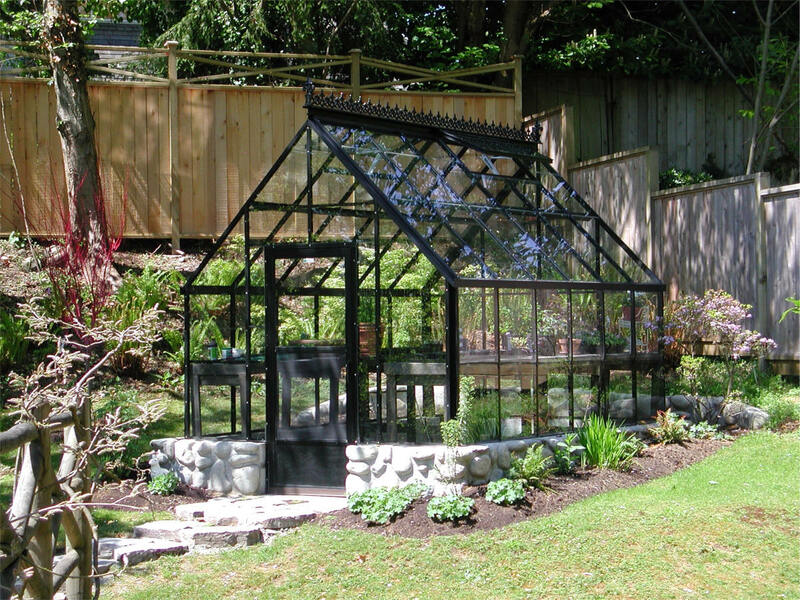 The unique style of a straight Cape Cod style backyard greenhouse adds character to any landscape setting. 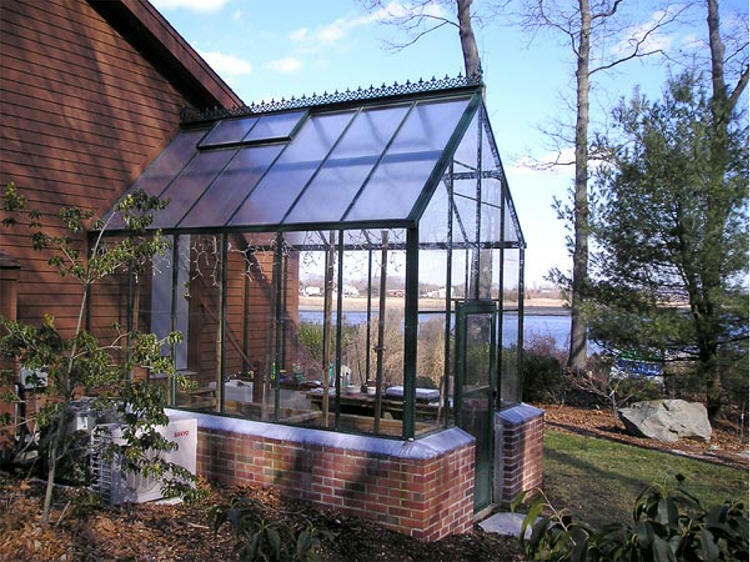 Cape Cod style glass greenhouses are often used as conservatory, tearoom or a small sitting area. 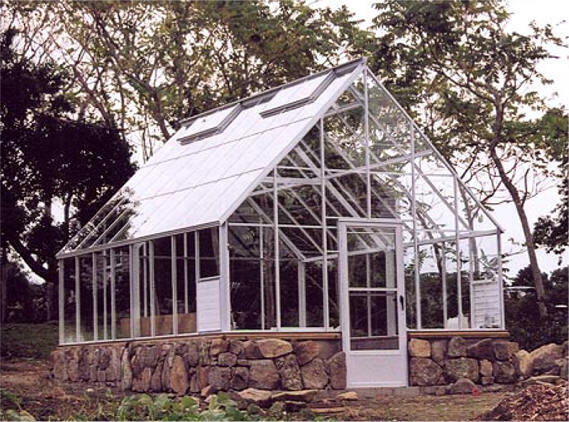 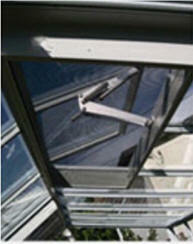 This Greenhouse roof is designed nice for hanging baskets and taller plants. 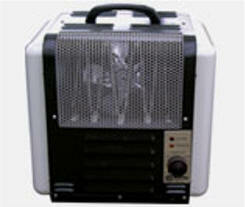 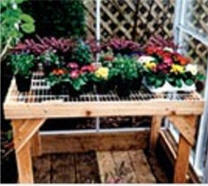 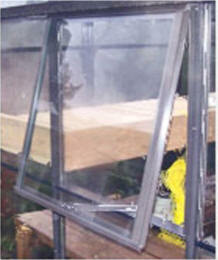 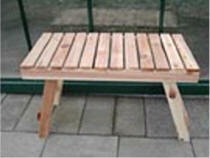 Greenhouse kits are available in many sizes. 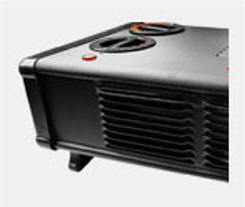 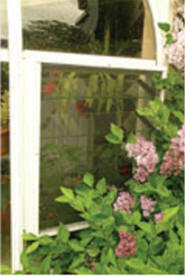 This greenhouse features a heavy-duty aluminum frame. 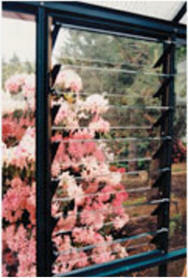 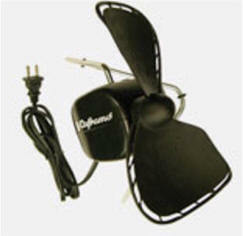 The colors choose from white, green or brown baked enamel finish, and custom colors are also available. 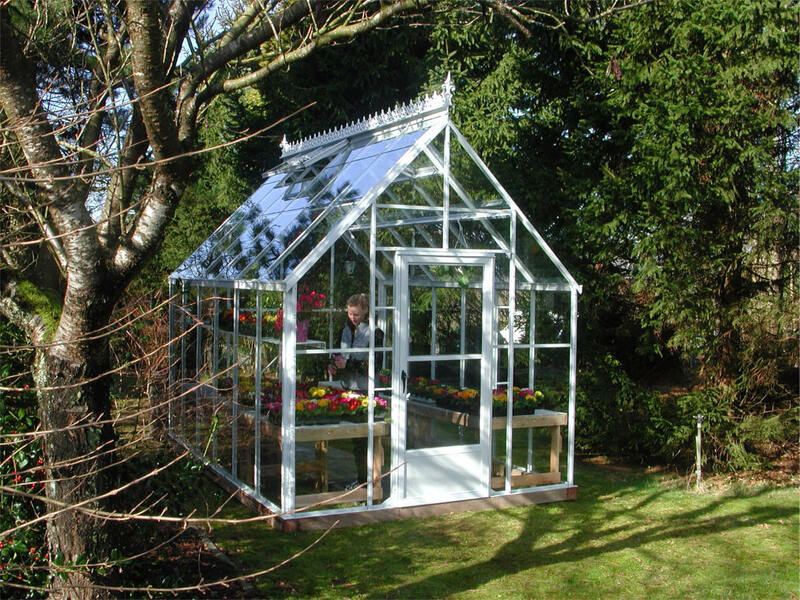 The greenhouse covering is available in straight single and straight double glass, or strong, durable, and virtually unbreakable twinwall and fivewall polycarbonate.